It was a proud day in school today as another group of children ventured away from Earls Hall in order to take part in an ‘AOK Club’ mission. The children from Year Six generously gave up their lunchtime play in order to accompany Mr B and Mrs Russell to the Westcliff British Legion Club. At the club the children spent time chatting to forces veterans and, having discussed how to take part in conversations politely beforehand, were a credit to the school throughout the mission. The children circulated the room and were on hand to answer questions about their interests as well as to ask questions to the veterans about their experiences in the forces. It was a highly enjoyable mission and the feedback from the men and women at the club was overwhelmingly positive with regards to how the children conducted themselves. Mr B was incredibly proud to present the children with their special badges in recognition of their kindness and the group were given a cheer and round of applause from their new acquaintances. Meanwhile, back in school, the children in Beech took part in a PE lesson where they were challenged to create a group balance, jump and land using the apparatus. There were some fairly unique body arrangements which the children sorted into a sequence as a team. Downstairs the children in Rabbits also took part in a PE lesson where they used their bodies to balance and land on several points. There was more pride in Mr B’s office in the afternoon as he listened to more children read, today from Hedgehogs. Our youngest readers thrilled hi with their skill and enthusiasm and as a result were given his most special stickers for their effort. After school there was a meeting of the full governing body where the governors were given a presentation on Growth Mindset by Mrs Critoph and Mrs Robinson, identified progress against the school improvement plan and scrutinised attainment targets for each year group. 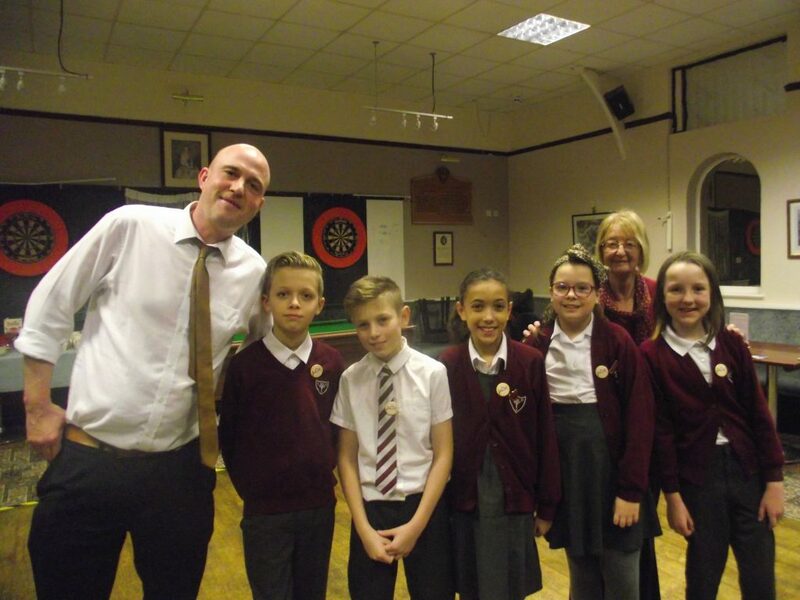 Meanwhile, upstairs, children from Year five took part in sessions of the 11+ Club whilst in the upstairs hall children took part in the weekly carpet bowls club. ← Experiments & Expressive Arts!